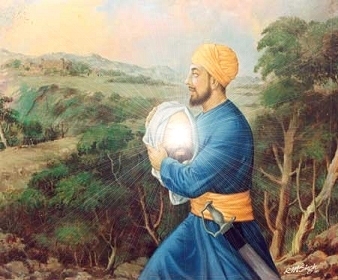 CHANDIGARH: The Punjab Chief Minister Parkash Singh Badal today approved the concept paper prepared by the concept committee for the construction of the historic memorial of Bhai Jaita ji (Jeevan Singh Ji) who symbolized an indomitable spirit of sacrifice, service, equality, harmony, devotion and commitment for the well-being of Sikh Panth. Presiding over the meeting of eminent Sikh scholars and historians to finalize the broad contours of the upcoming monument in the memory of supreme sacrifice of Bhai Jaita ji at Sri Anandpur Sahib over an area of five acres, Badal said this prestigious memorial would be an harbinger of Bhai Jaita’s spirit of service and dedication towards Sri Guru Teg Bahadur ji and his son Sri Guru Gobind Singh ji. Badal recalled the unprecedented act of selfless service by Bhai Jaita ji for bringing the head (sis) of Sri Guru Teg Bahadur ji from Delhi to Sri Anandpur Sahib, without caring for his life, for handing over to Sri Guru Gobind Singh ji with utmost respect and reverence. 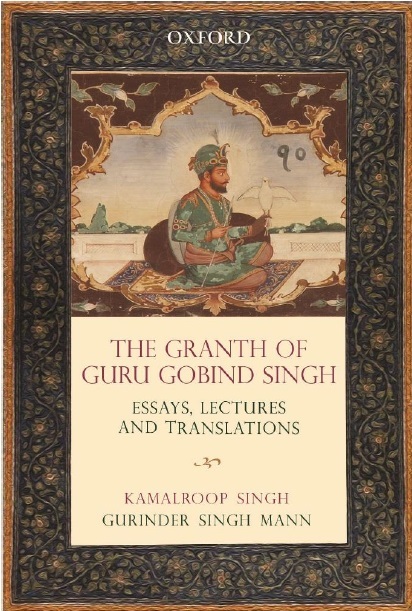 Guru Gobind Singh ji fondly embraced his devout Sikh for his rare act of valour and dedication. Badal asked the Principal Secretary Cultural Affairs to engage the services of a reputed world class architect for finalizing the site plan and design of the monument and said since it was coming up in the vicinity of Virasat-e-Khalsa, the monument should be complementary and contiguous to the Sikh Heritage Complex. He said the light and sound show, laser show, documentary film besides the galleries highlighting the life and philosophy of Bhai Jaita ji must be planned there to make our future generations acquaint with our rich legacy and glorious cultural heritage. He asked the historians and scholars to give their vital inputs for the construction of memorial aesthetically besides script for the documentary film and light & sound show to eulogize the supreme sacrifice of Bhai Jaita ji. Badal categorically said that Bhai Jaita ji was the devout Sikh who was highly revered by everyone as he personified the concept of service of Sikh Panth with devotion and humility. This memorial was a befitting tribute to Bhai Jaita ji’s unique sacrifice to perpetuate his great legacy of rich values and bravery, added Badal. Prominent amongst others who were present in the meeting included Speaker Punjab Vidhan Speaker Charnjeet Singh Atwal, Cabinet Ministers Gulzar Singh Ranike, Sarwan Singh Phillaur, Principal Secretary Cultural Affairs SS Channi, Special Principal Secretary to CM KJS Cheema and Director Cultural Affairs Navjot Pal Singh Randhawa besides eminent Sikh historians and Scholars Prof. Kirpal Singh, Prithipal Singh Kapur, Dr. Indu Banga.